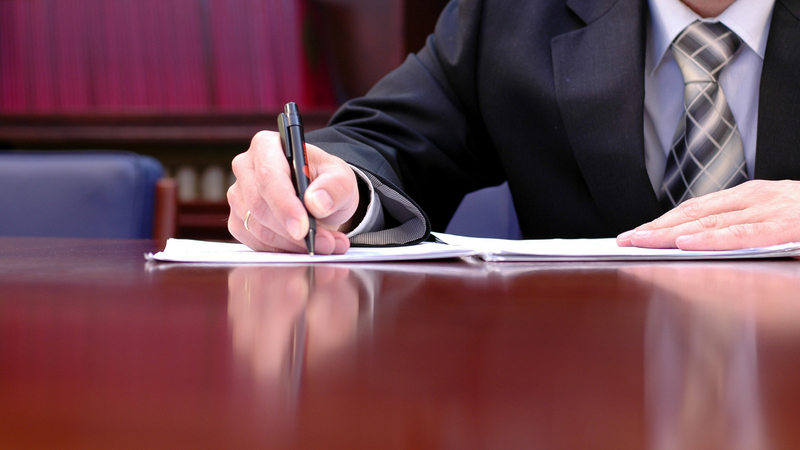 Can Your Florida Power of Attorney Do What You Need It To? | The Estate, Trust & Elder Law Firm P.L. As much as you can try to plan for every situation that may arise throughout your life, inevitably some unexpected circumstances can come up. While an estate plan cannot prevent accidents or illnesses from occurring, it can provide you and your loved ones with peace of mind. Estate planning is more than just creating a last will and testament or setting up a trust agreement. There are many different planning options available, each one designed to help you meet your planning goals. One such plan, a durable power of attorney, ensures that your affairs are handled by someone you trust if you become incapacitated and unable to make important decisions for yourself. We want to share with you some of the commonly asked questions we receive from our clients about the Florida durable power of attorney so that you are able to make an informed decision about the right estate plan to help you reach your goals. 1. What is a power of attorney and why should it be “durable”? Generally, a power of attorney is a legal document that designates a close friend, family member, or trusted advisor as your agent. That individual will be responsible for making important decisions on your behalf, such as accessing all of your accounts, applying for Medicaid for you, or even creating an emergency estate plan. “Durable” means that the provisions within the document stay in effect if you become unable to handle your own matters, or otherwise incapacitated. 2. How do I choose an agent? Perhaps the most important decision when establishing a Florida durable power of attorney is who you appoint as your agent. It is crucial to designate someone you trust completely, as you should feel comfortable with that person making important decisions for you. Remember, if you do not appoint an agent yourself, you may lose the ability to do so if you become incapacitated. 3. Can I create this document without a Florida estate planning attorney? A durable power of attorney is too important to establish without the help and guidance from your Florida estate planning attorney. He or she will be able to be a resource for you throughout the planning process, ensuring your documents are executed in accordance with Florida law. It is crucial to complete estate planning while you are competent to do so. If your durable power of attorney document leaves any responsibilities unassigned, your loved ones may be forced to seek court-approved guardianship of you. This proceeding is lengthy and costly, and typically results in the court appointing a person to handle your affairs. Avoid this unnecessary proceeding by discussing your options with your trusted estate planning attorney. These are just a few of the questions our clients ask us. Do you have additional questions about durable power of attorney or other estate planning options? Do not wait to talk to our office about the legal planning that you need.